WHO AND WHAT IS NOBL? NOBL stands for Network for Organic Food and Farming Research. The network brings together relevant stakeholders (researchers, government and farmers’ and consumers’ organisations) and aims to reinforce agricultural research and knowledge circulation in favour of the Organic Food and Farming sector in Flanders. 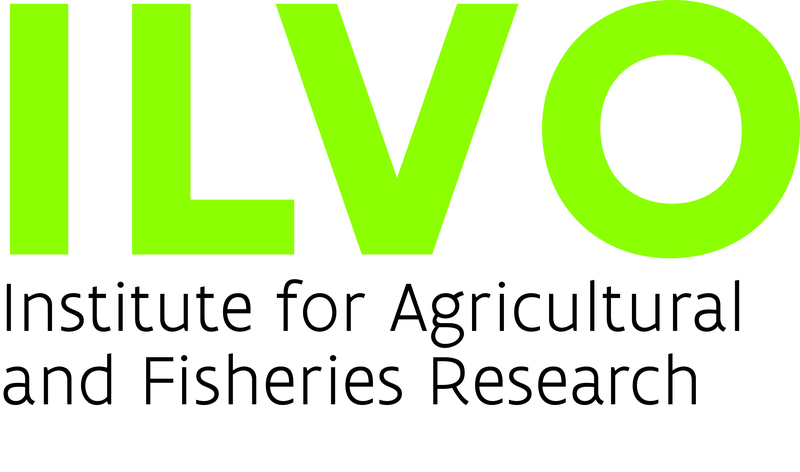 More support and recognition of research into organic agriculture in Flanders. Better understanding of the research needs, tuned to the needs of the organic sector. NOBL is together with CCBT (Coordination Centre for applied research and extension on organic agriculture) and BBN (Organic farmers' networks) united in the Flemish Organic food and farming Research & Knowledge network (FORK-network).